Time for participants to formulate and practice their own version of what we have historically referred to as "the elevator speech"
The Sacramento Arcade Branch Library is free for our use and provides free wi-fi capability. We look forward to a great day and welcome those who wish to join afterward for a no-host lunch in the neighborhood. 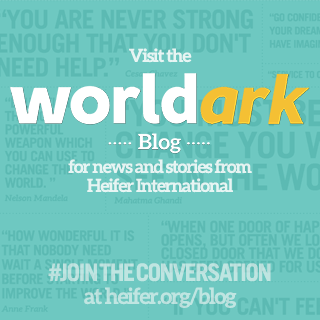 0 Response to "Heifer Volunteer Speaker Training Event"